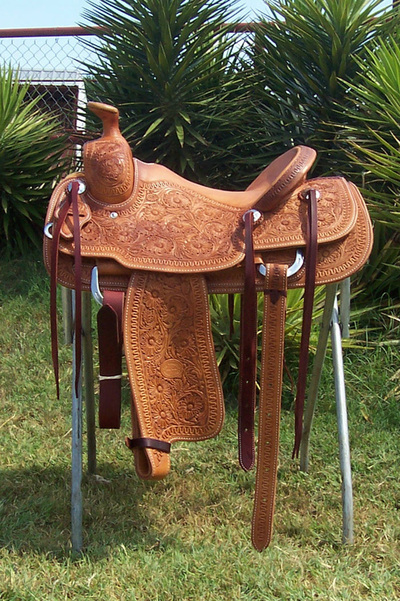 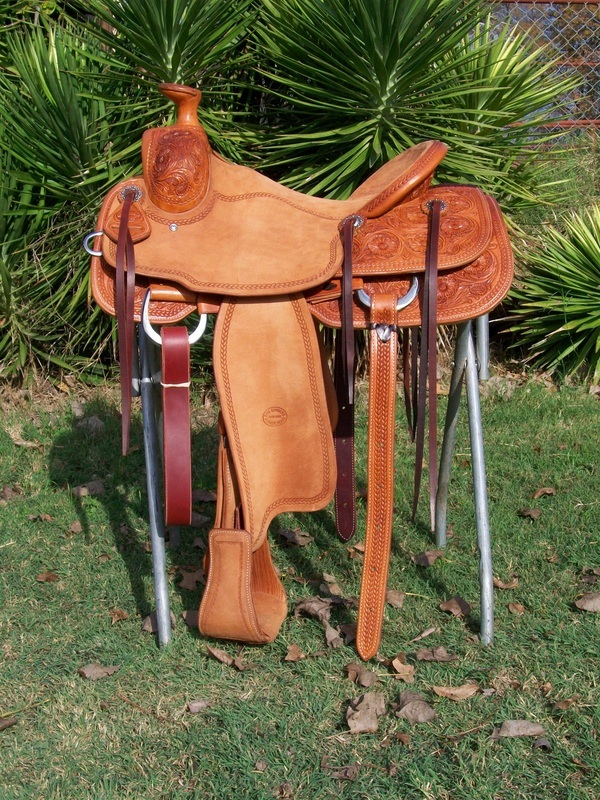 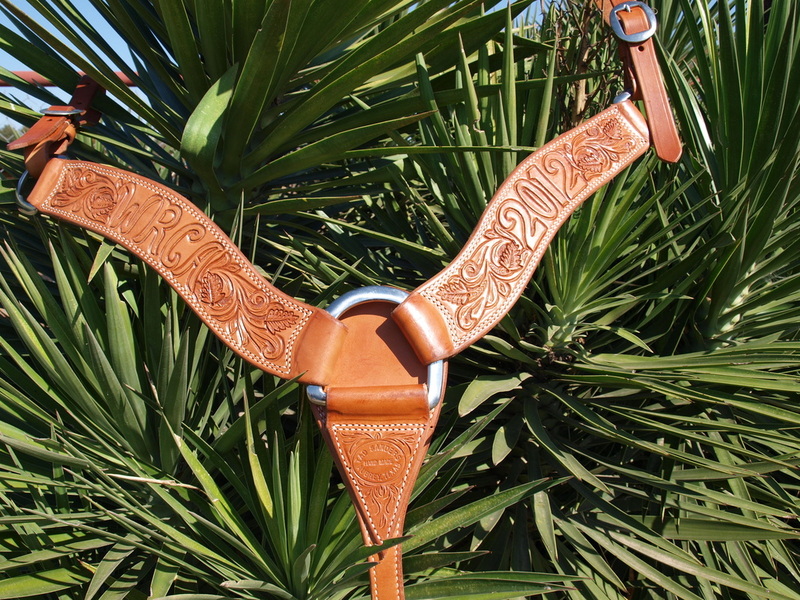 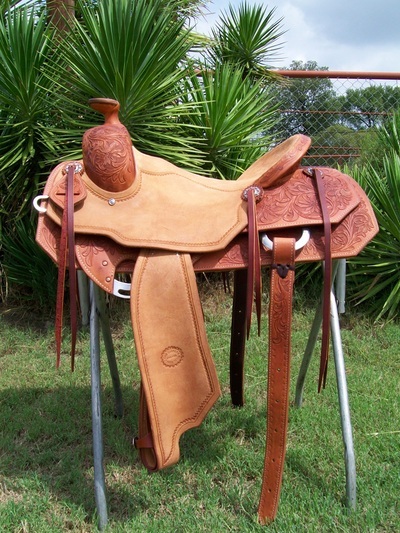 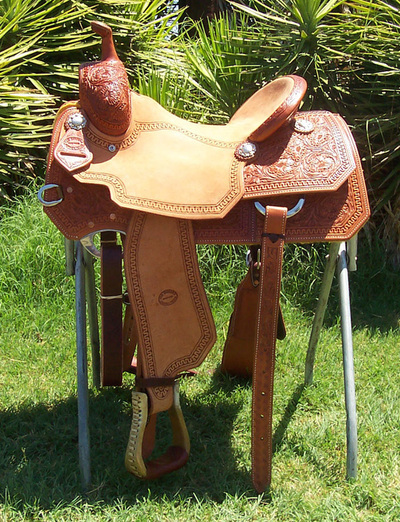 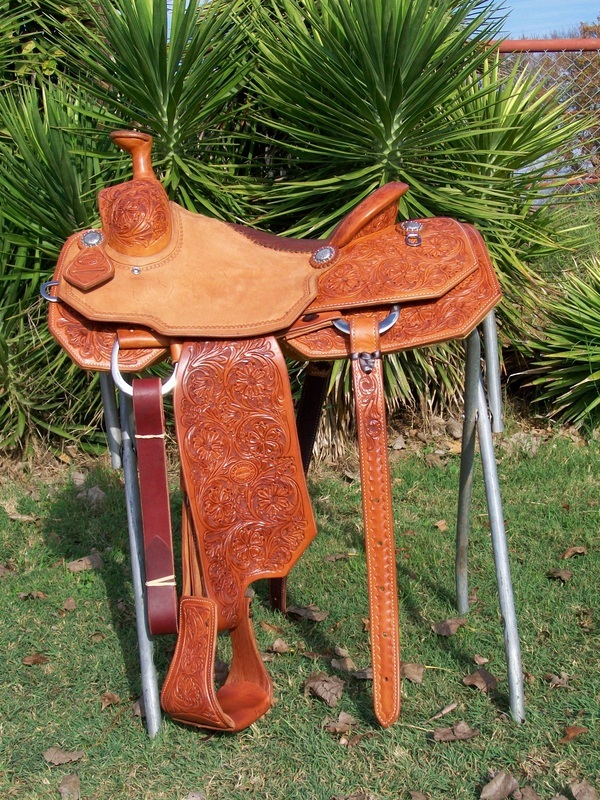 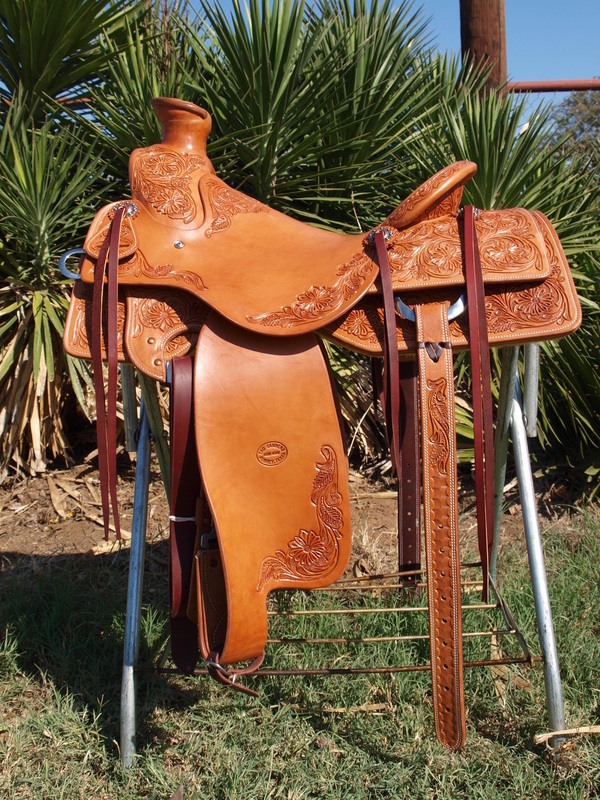 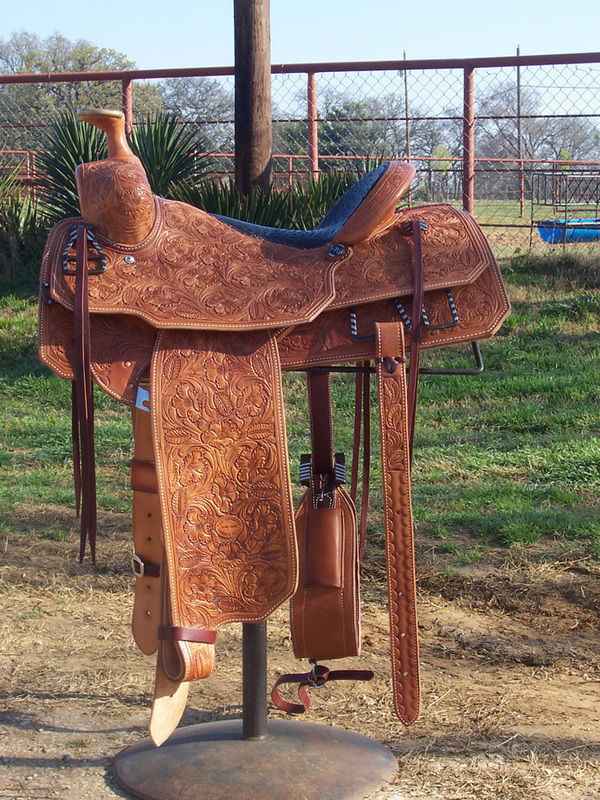 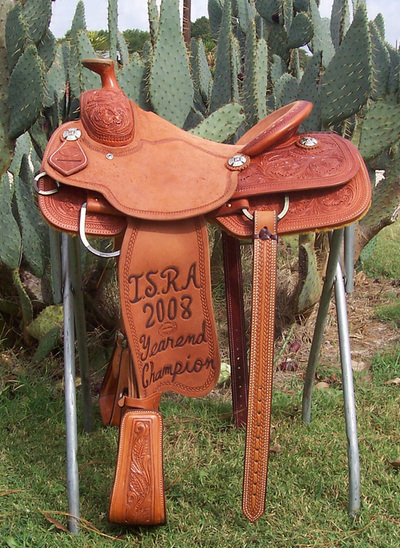 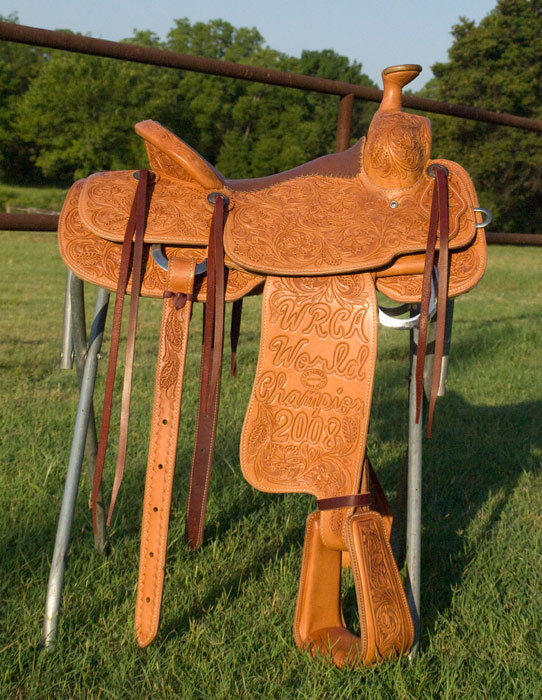 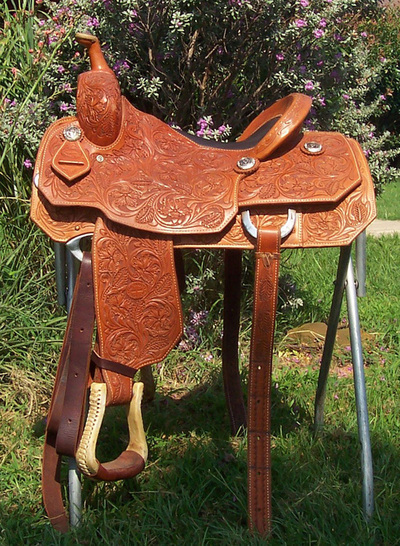 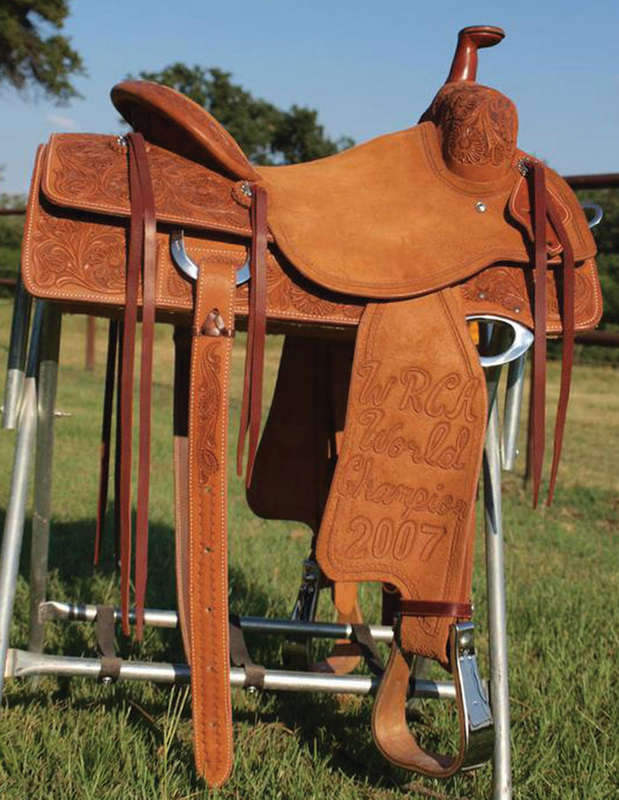 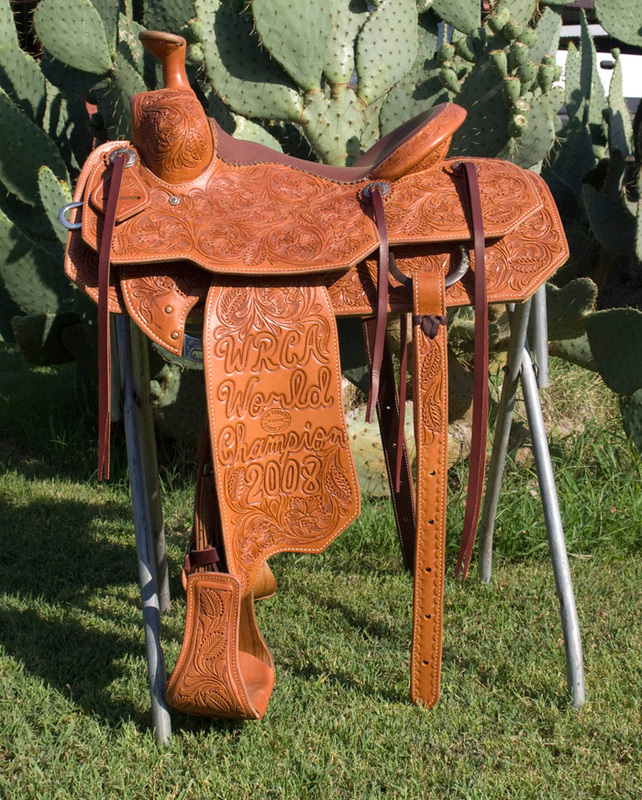 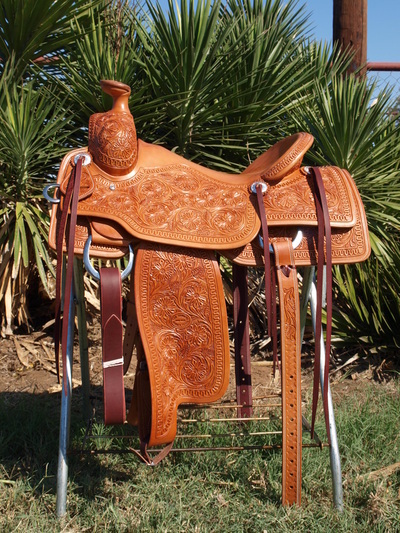 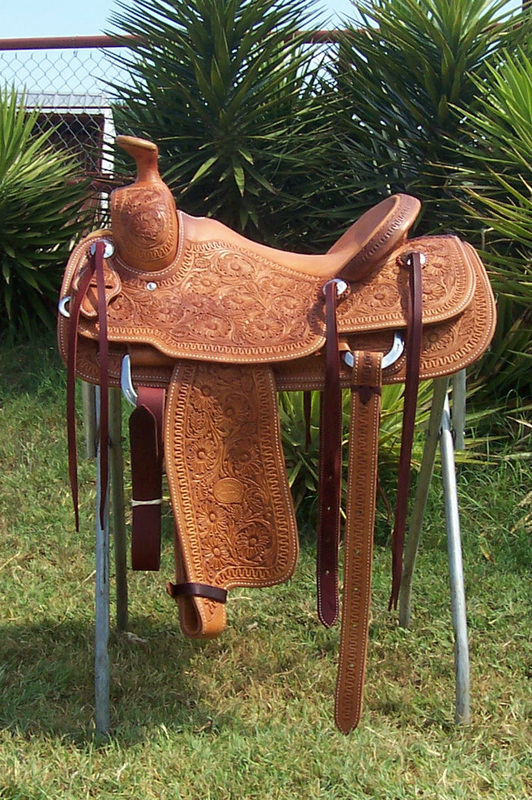 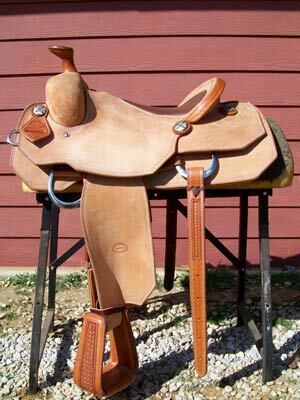 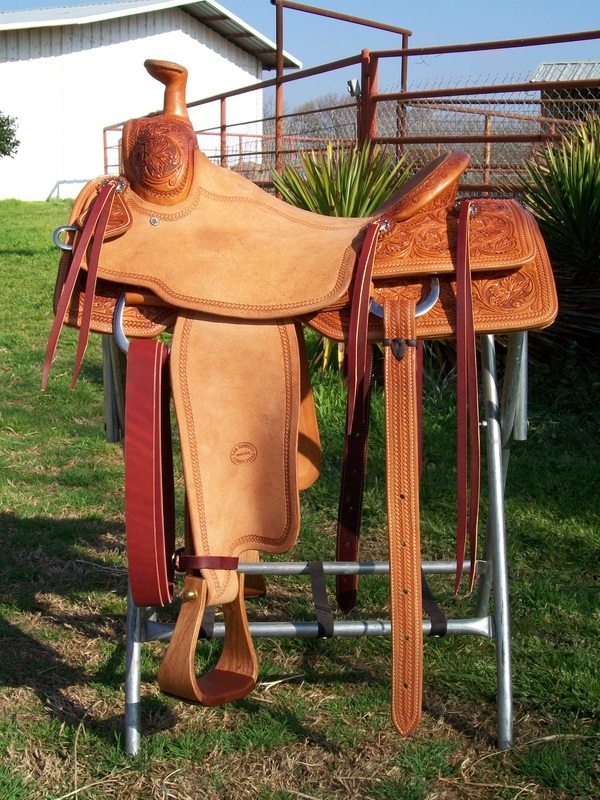 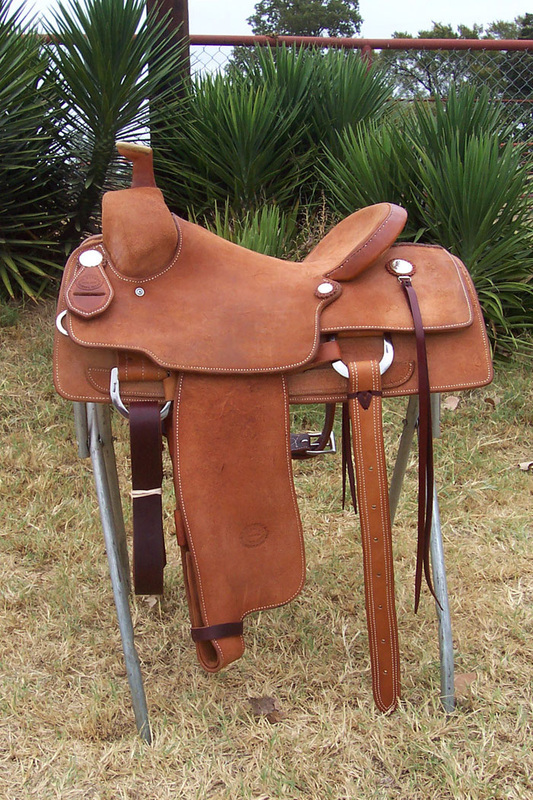 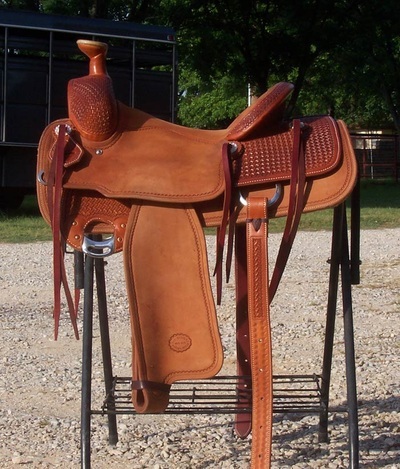 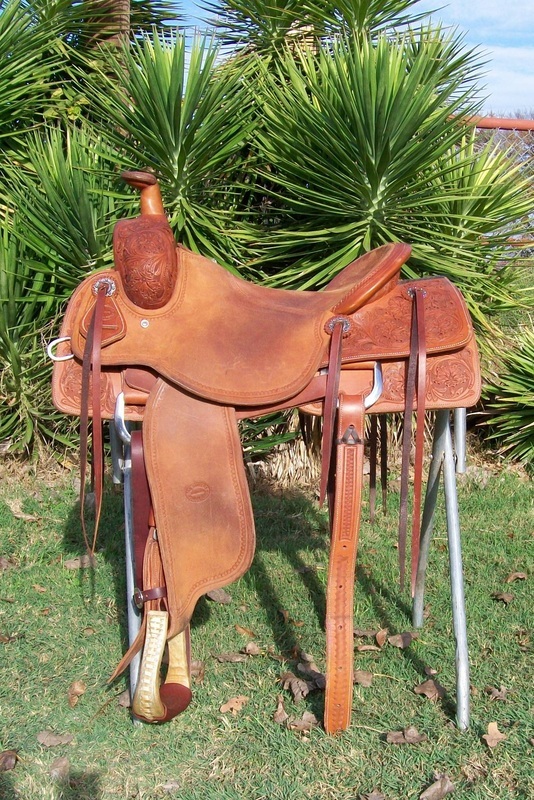 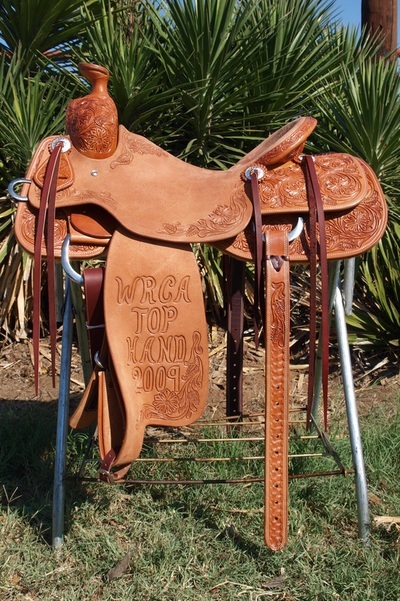 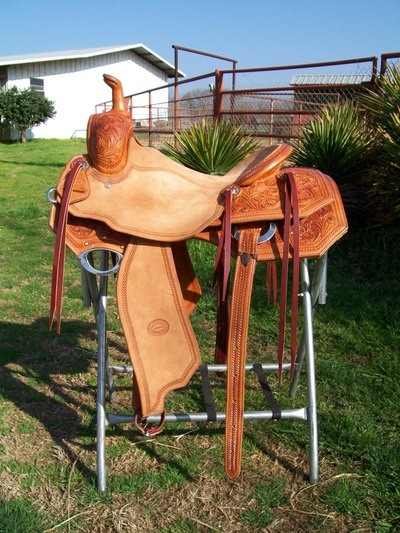 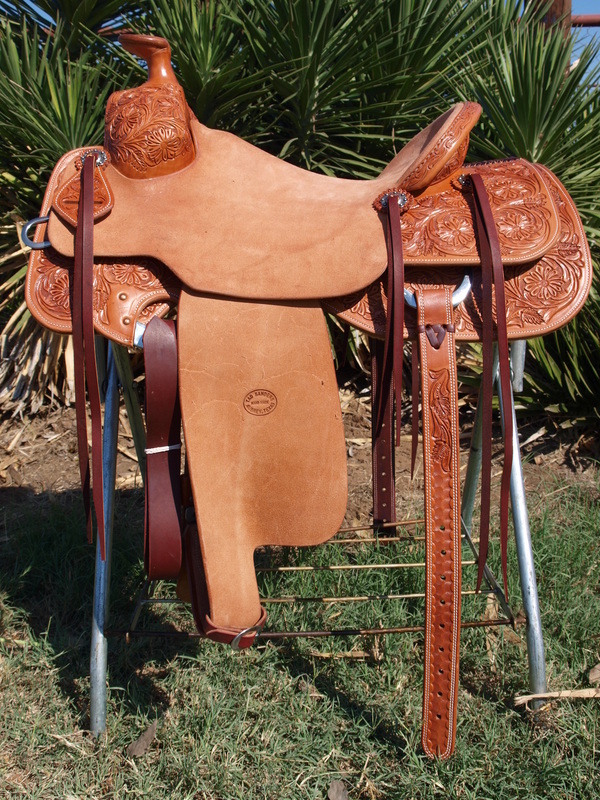 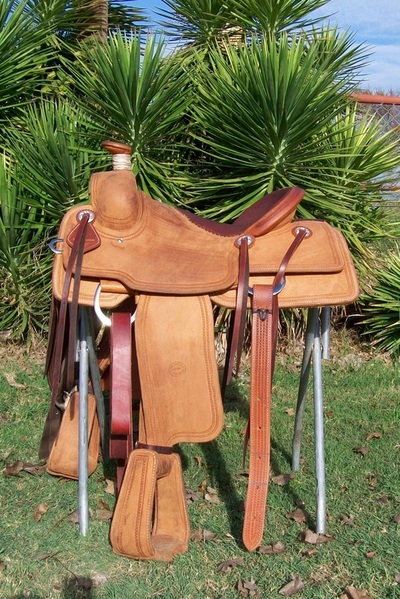 The current base price on all saddles is $3,000. 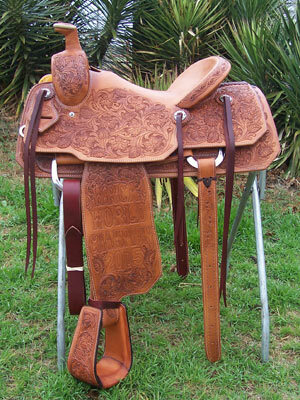 A $500 deposit is required during order placement. 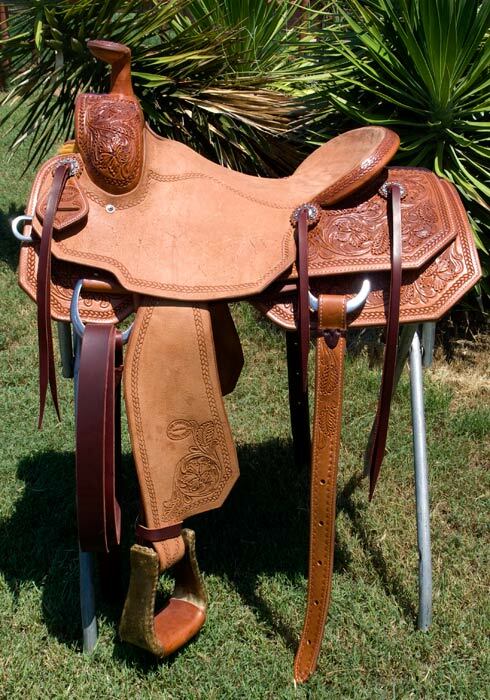 (Pay by credit card here) Simply click on photos below to enlarge for an enhanced viewing experience.